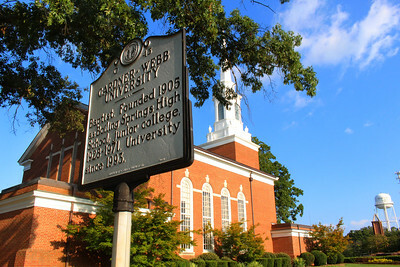 Behind Frank Nanney Hall at Gardner-Webb University. 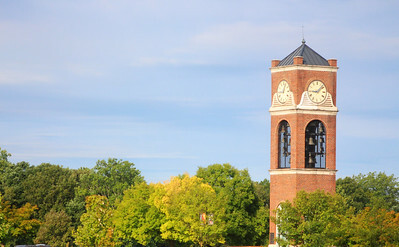 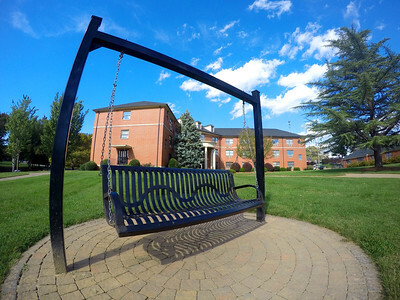 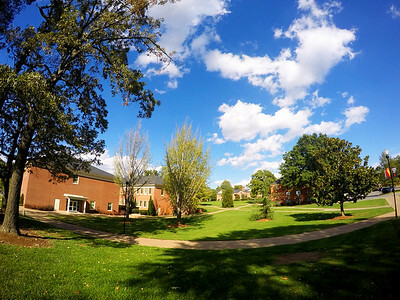 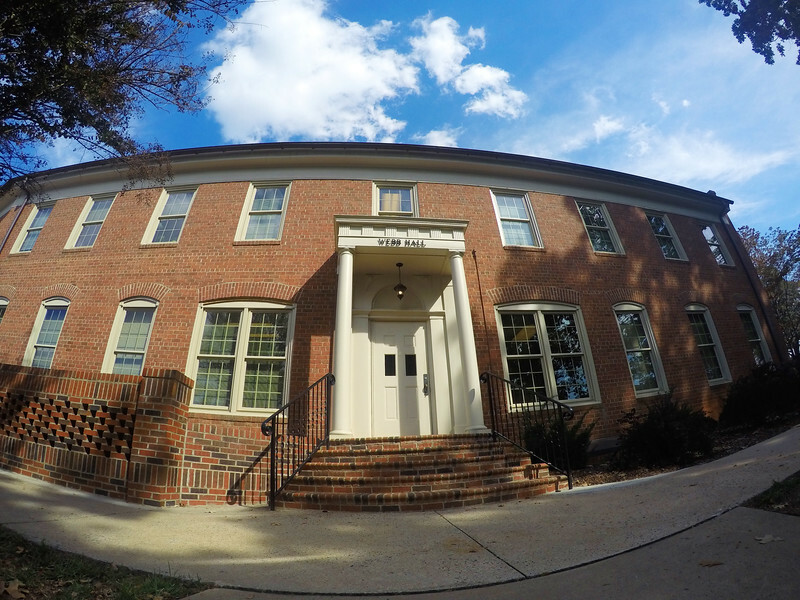 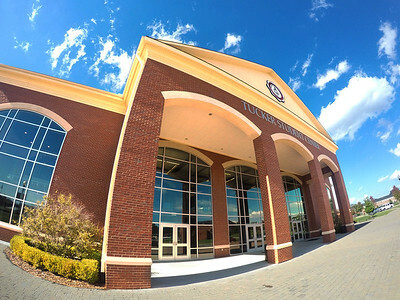 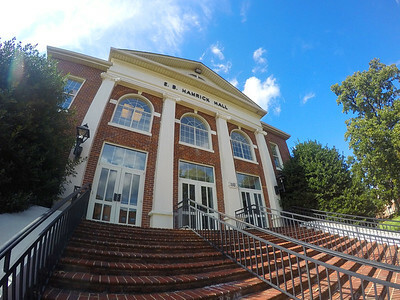 Panorama of the Quad at Gardner-Webb University. 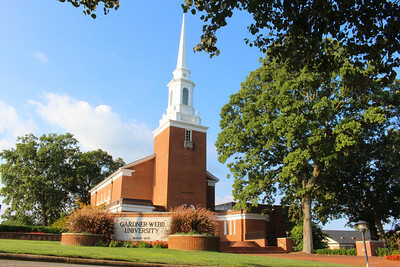 Webb Hall at Gardner-Webb University. 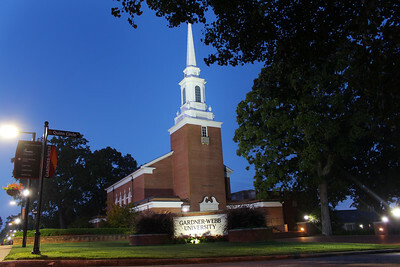 Hamrick Hall at Gardner-Webb University. 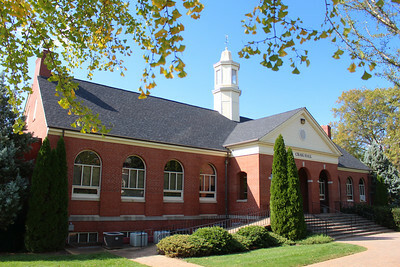 Hapy Hall at Gardner-Webb University. 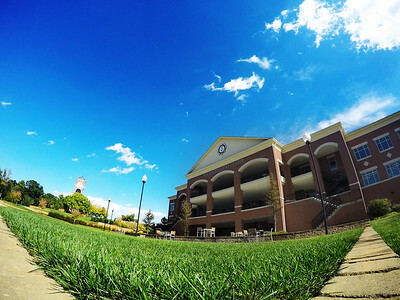 Panorama of Lake Hollifield at Gardner-Webb University. 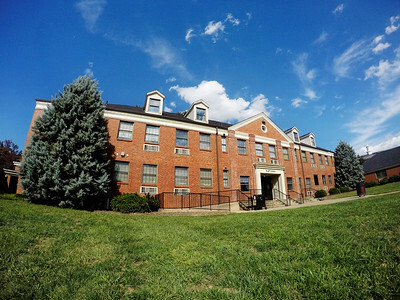 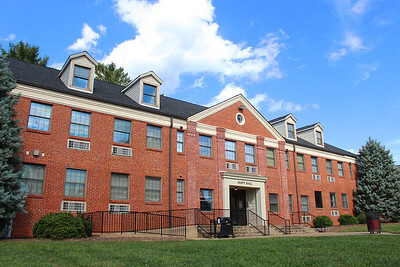 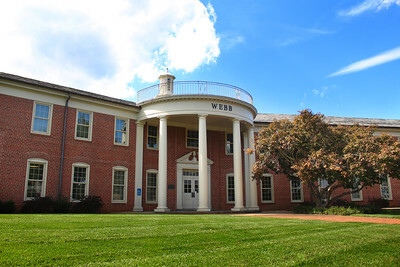 Stroup Hall at Gadner-Webb University. 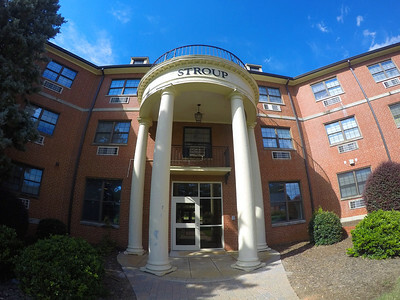 Stroup Hall at Gardner-Webb University. 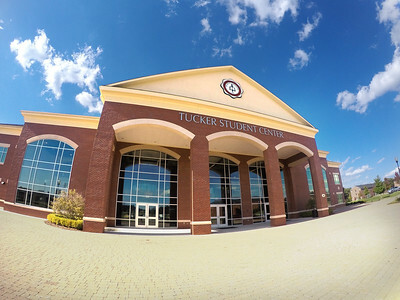 Tucker Student Center at Gardner-Webb University. 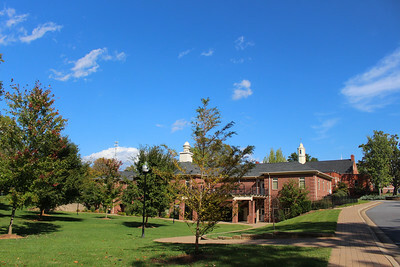 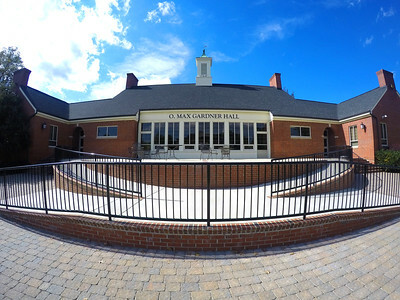 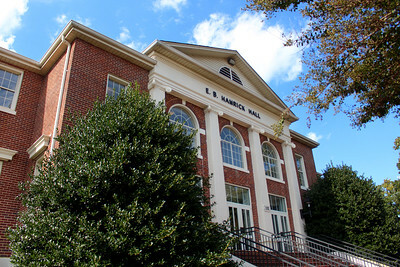 O. Max Gardner Hall at Gardner-Webb University. 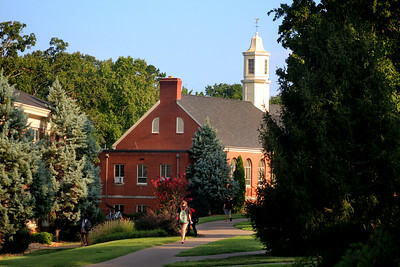 GWU students walk to class on a warm morning. 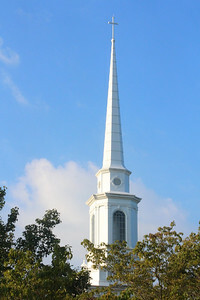 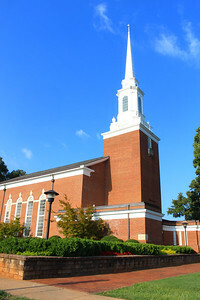 Early morning at the Dover Chapel. 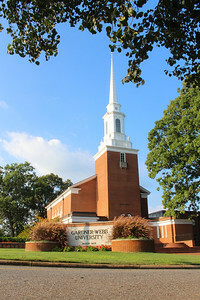 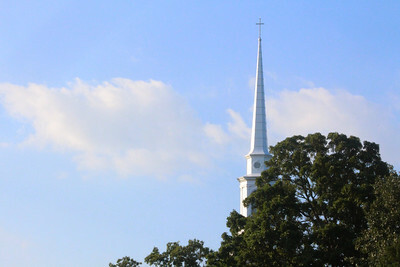 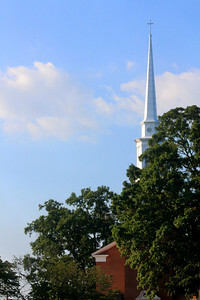 Dover Chapel on a nice Fall day at Gardner-Webb University. 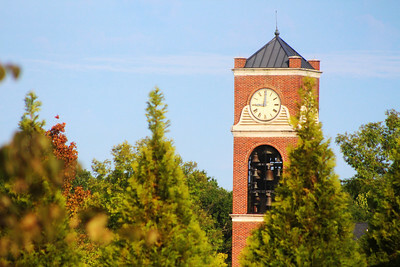 Part of the Quad at Gardner-Webb University on a nice fall day. 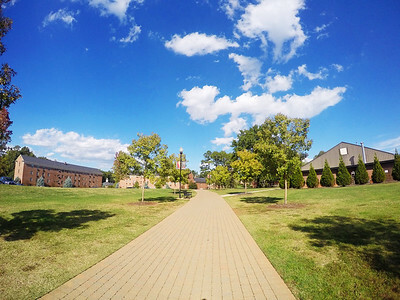 The walkway coming from the Tucker Student Center at Gardner-Webb University.